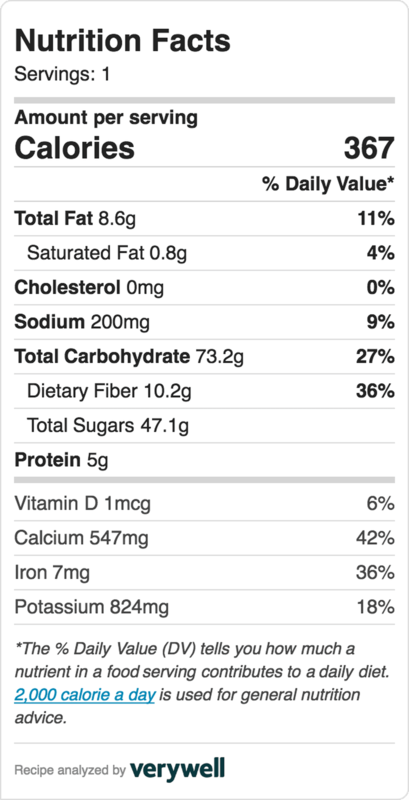 Hormone balancing sweet potato smoothie that taste like autumn in a cup. 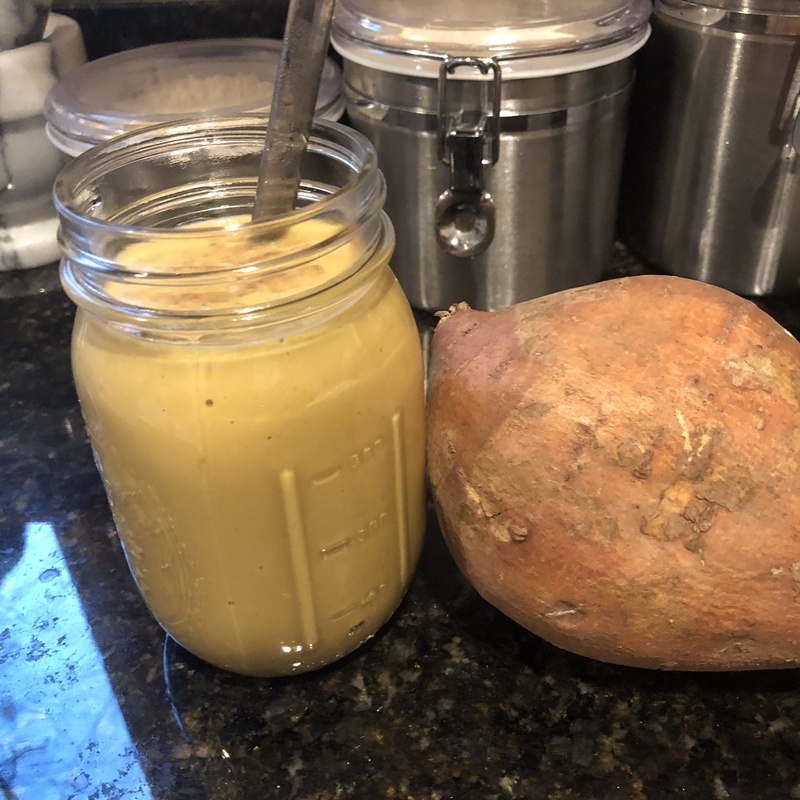 This smoothie should be consumed during the luteal phase of your cycle, which is the second half and right after ovulation, days 15-28.
measure 1/2 cup sweet potatoes and put in blender with remaining ingredients. Blend on high until thoroughly mixed and smooth.